Curated new collections. 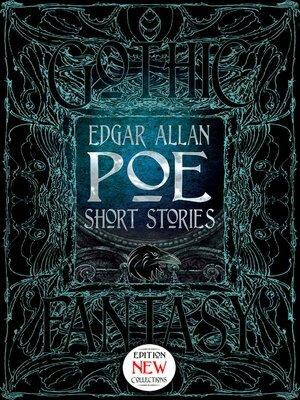 One of the greatest writers of the gothic fantastic, Poe's dark, masterful stories inspired a generation of writers. With his macabre twists of fate and fascination with science and invention his work led to the detective stories of Sherlock Holmes, the weird horror of H.P. Lovecraft and the grim, tortured tales of Stephen King.